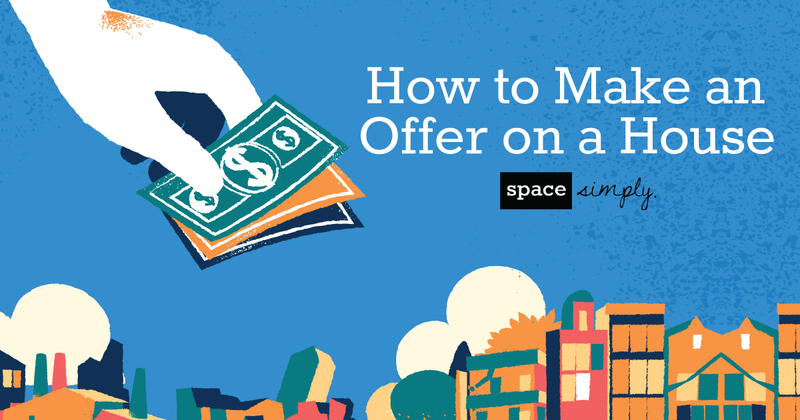 Space Simply Blog | Keep Up With Today's Real Estate Trends! The search for your dream home starts with a dream real estate agent. 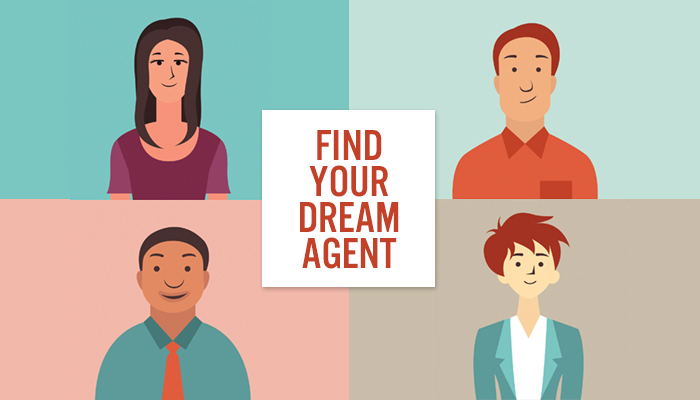 Check out these tips to find your perfect real estate agent!